It’s the thought of your childhood home. It’s that comforting aroma you can still smell ten years later. It’s the way you define yourself. It’s your memory. Where is memory stored? How do we recall? Why do we forget? We’ll shine a light on these and many other questions about long-term memory from a molecular, psychological, and emotional perspective. The audience discovered how their long-term memories can be naturally twisted, tweaked, and changed, and how memories of the past could also help us peer into the future. 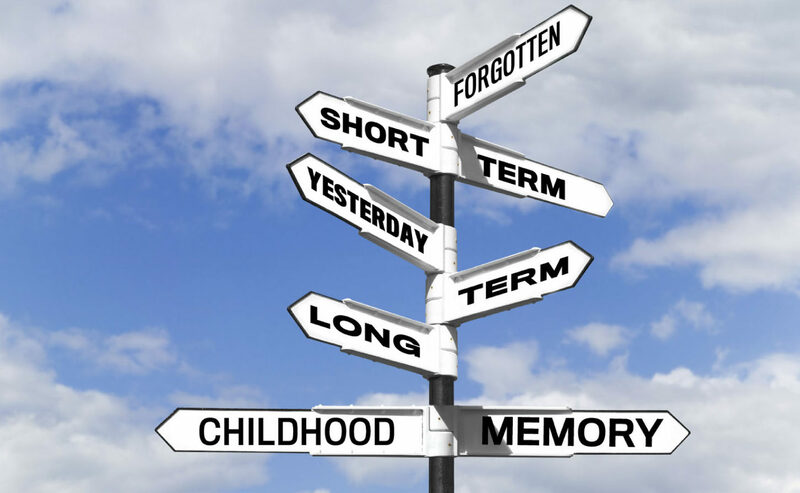 We explored the bumpy road even a youthful mind sometimes travels when experiencing déjà vu, succumbing to suggestibility, or having a “senior” moment. This program was part of The Big, the Small, and the Complex, a Series made possible with the support of The Kavli Prize. 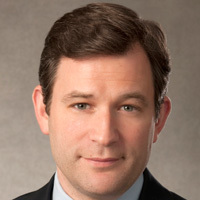 Dan Harris was named co-anchor of ABC News’ weekend edition of Good Morning America in October 2010. Additionally, Harris is a New York-based correspondent for ABC News’ broadcasts and platforms. 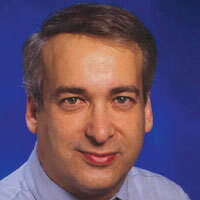 Daniel L. Schacter is the William R. Kenan, Jr. Professor in the Department of Psychology at Harvard University. 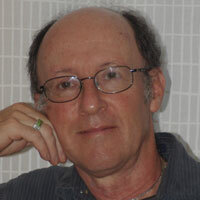 Many of Schacter’s studies and ideas are summarized in his 1996 book, Searching for Memory, and his 2001 contribution, The Seven Sins of Memory. Focused on the functions of the hippocampus in memory and spatial cognition, Lynn Nadel’s work has led to significant contributions in the study of stress and memory, sleep and memory, memory reconsolidation, and mental retardation observed in Down syndrome. 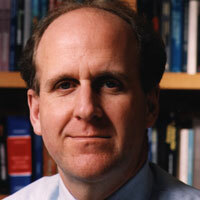 A 1978 Harvard graduate, Todd Sacktor completed his M.D. at the Albert Einstein College of Medicine and his neurology residency at Columbia University, where he began studying the role of the enzyme protein kinase C (PKC) in the short-term memory of Aplysia (marine snails). 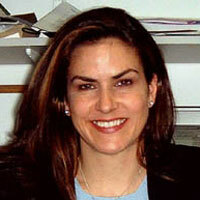 Elizabeth A. Phelps is the director of the Phelps Lab at the New York University Center for Neuroeconomics. Her laboratory has earned widespread acclaim for its groundbreaking research on how the human brain processes emotion, particularly as it relates to learning, memory, and decision-making.